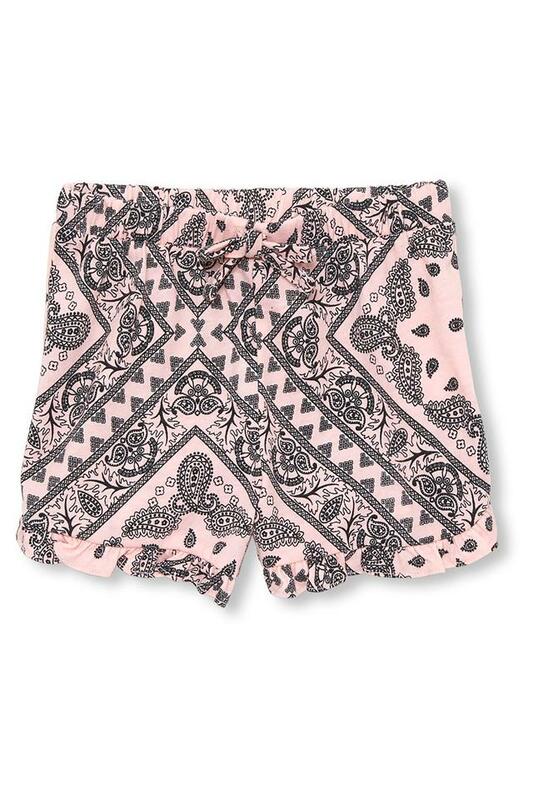 Take a look at these shorts brought to you by The Children Place. They features a printed pattern, which is accentuated by a fine color combination. Besides, they have been made of a supreme quality fabric, which will make your kid feel comfy all through the day. Get creative with the fashion skills of your daughter by making her wear these shorts with a beautiful top. She can wear them on any casual occasion to look her best.